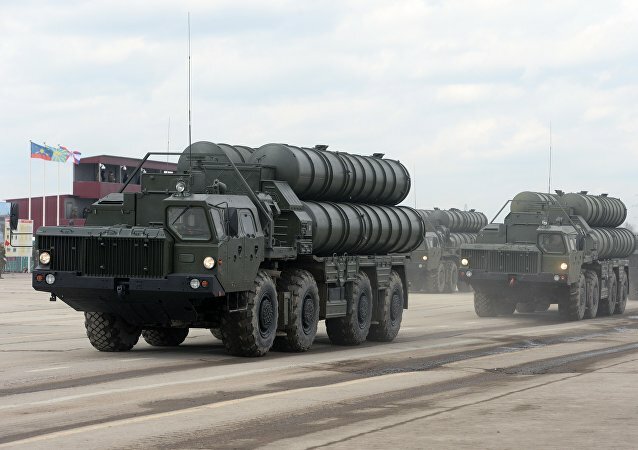 The US is trying to prevent Turkey from purchasing Russia's advanced missile defence systems by banning the delivery of F-35 parts to Ankara. Speaking to Sputnik, scholars and political strategists have shared their views on the US-Turkey F-35 row and the future of Ankara's NATO membership. 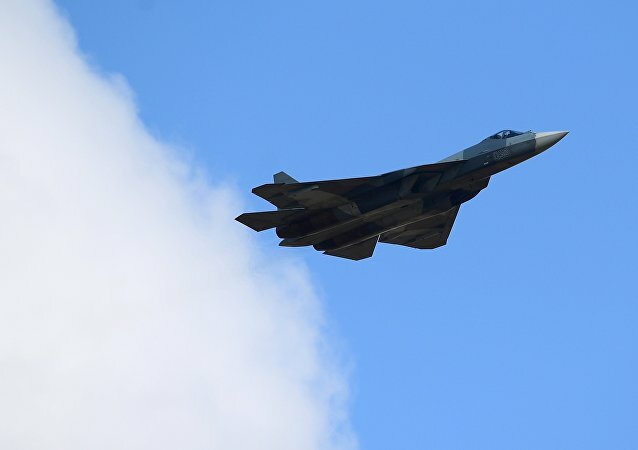 MOSCOW (Sputnik) - Russia's Sukhoi Su-57 (also known as the PAK FA product and T-50) fifth-generation fighter jet already has an export permit, and the Russian government is currently reviewing documents to officially rename the aircraft from T-50 internal designation to Su-57, a source in the aviation industry told Sputnik Friday. 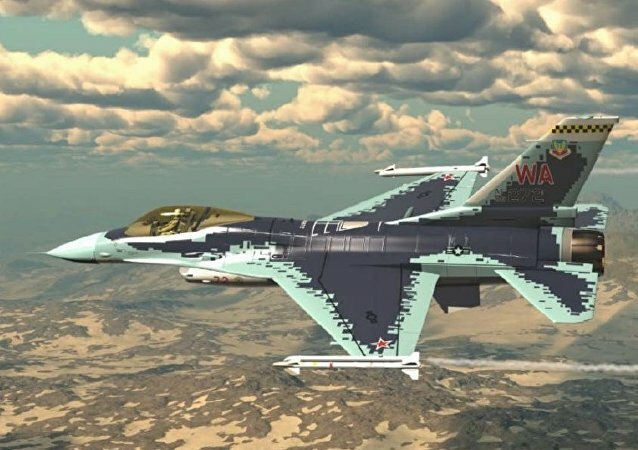 The US Air Force has accumulated an impressive collection of 'enemy' aircraft painted to look suspiciously similar to Russian, Iranian and Chinese planes over the decades, and hosts them at bases stretching from Alaska to Florida. 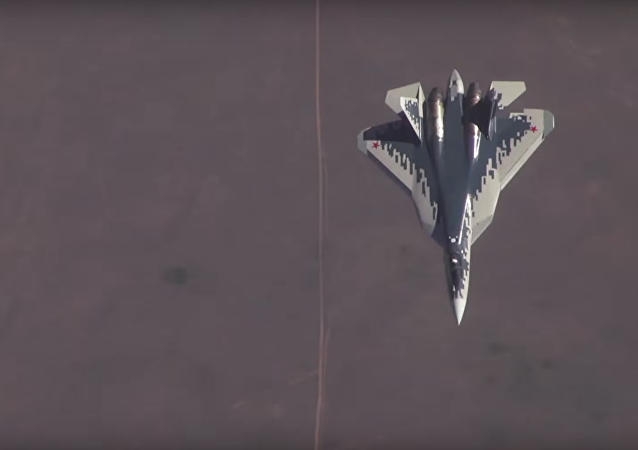 The video was filmed from aboard another aircraft, an Antonov An-12 transport plane that was flying alongside the experimental stealth fighters and observing their performance both during the flight and during the landing. 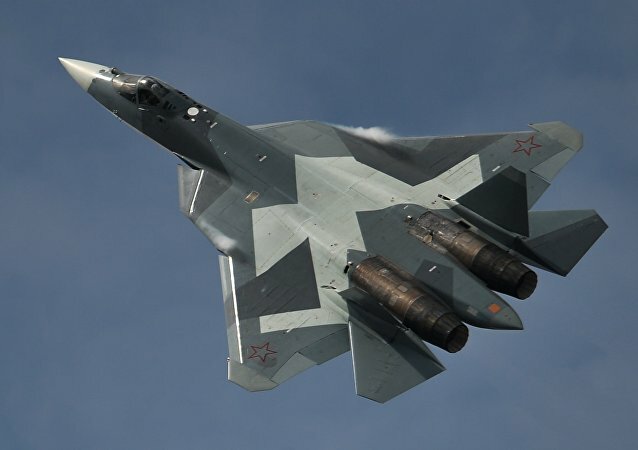 Sukhoi will start deliveries of its new fifth-gen air superiority fighter to the Russian military in 2019, with the aircraft packed with cutting-edge avionics, electronics and weapons systems. 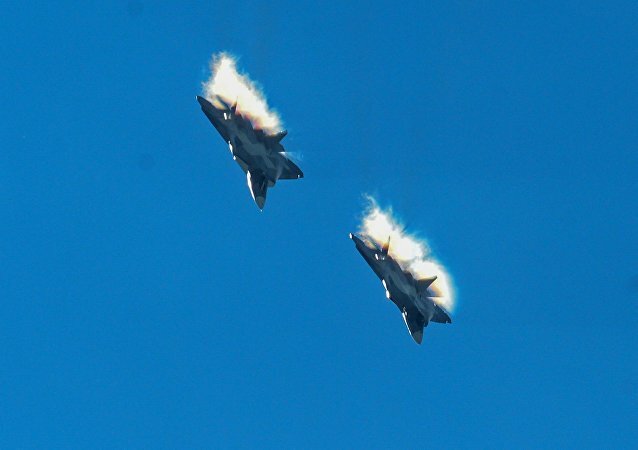 KUBINKA (Sputnik) - Russia’s fifth-generation Su-57 fighter jets will have enhanced artificial intellect capabilities, bringing it a step closer to the next-generation unmanned fighters, a source in aviation industry told Sputnik. The US’ fifth generation F-35 stealth fighter is too expensive and will become less and less invisible as new and more sophisticated radars come along, Russian military expert Dmitry Drozdenko told Sputnik. Tensions are rising between Ankara and Washington amid reports that Tel Aviv is trying to stall the delivery of F-35 stealth fighter jets to Turkey, or restrict software said to improve the planes' capabilities. Speaking to Sputnik, Turkish political and military experts explained what they say is the root of the diplomatic squabble. The Sukhoi Su-57 stealth air superiority fighter is a super-maneuverable fifth-generation warplane which can carry a wide array of weaponry allowing it to engage airborne, ground and naval targets. According to the Turkish Yeni Safak media outlet, Ankara is considering purchasing Russian Su-57 jets if the F-35 deal is blocked by the US. At the same time, Israeli media suggest that Tel Aviv wants Washington not to provide Ankara with critical F35 tech. Sputnik discussed the issue with Edy Cohen, researcher at Bar-Ilan University in Israel. Russian Defense Minister Sergey Shoigu has announced that tests of new cutting edge cruise missiles have been successfully conducted in Syria using Su-57 jets. For each military vehicle that is accepted into service, there are often roughly ten others that never proved to be either effective or economically viable. However, they are not usually "born" in vain – some of them are later used for the development of new generations of weapons. Sputnik has gathered five such examples from Russian history.